Peace, quiet, calm, tranquillity. Four words that many people would love to experience on a more regular basis but which life generally has a tendency to ignore. 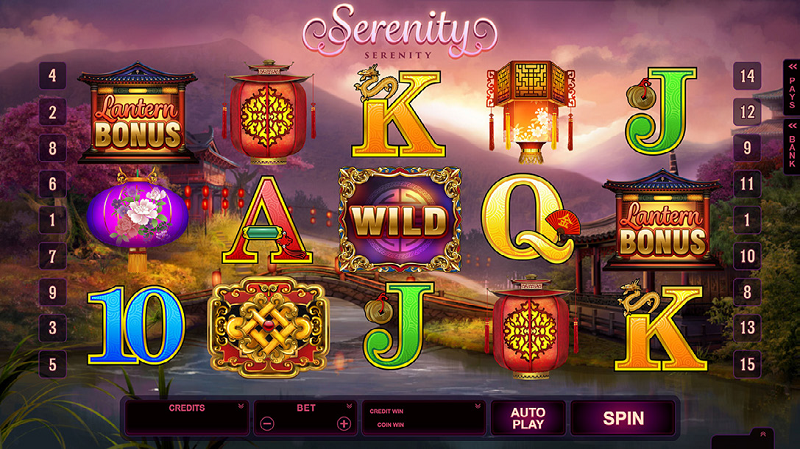 Well not any more as you can now gain some inner peace by tackling the new Serenity slot from Microgaming from December. Set against a gorgeous mountain backdrop, with a gently flowing stream under a bridge in the foreground, this beautifully realised slot is less about flashing lights and the hullaballoo of winning, but more about celebrating the simpler things in life. 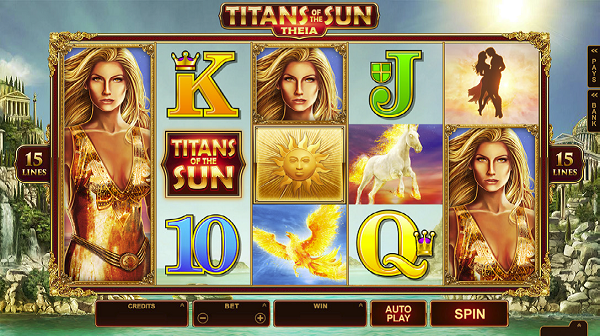 The slot itself is a straightforward 5×3 slot which has up to 15 paylines playable. 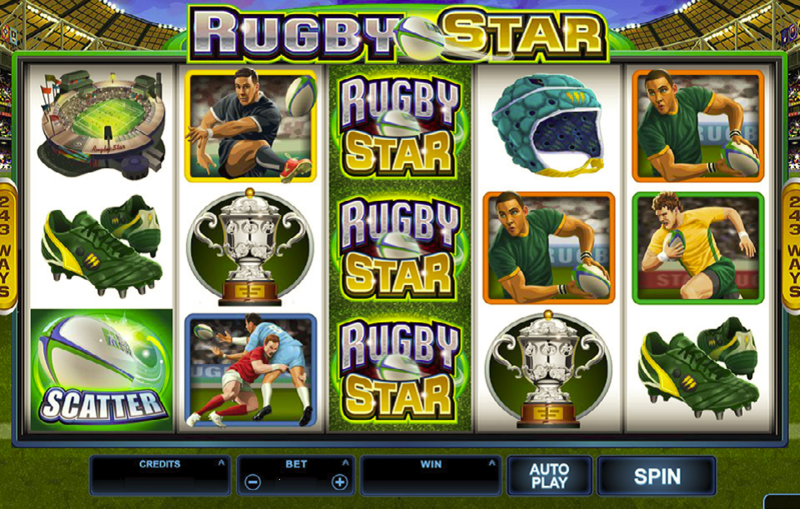 Spins can start from just 0.01 per spin but can be increased considerably to suit players of all budgets. The jackpot prize is a massive 120,000 coins, which means that you could be a lot more serene when you finish playing if you land the big prize. There is a good mix of eastern-themed high symbols on the reels and the usual playing card lows and all of these symbols can be replaced by the Wild symbol to increase your chances of a nice base game win. There are two other icons you need to be aware of and the first is the Lantern symbol. Land three or more of these across the reels and you trigger the Lantern Bonus game. Select up to five of the lanterns on show and each time you pick a cash prize, you win the random amount shown. 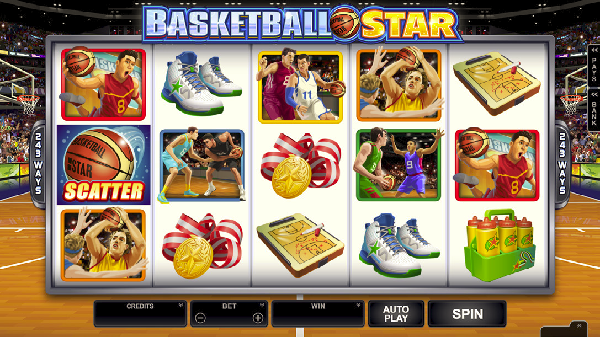 The other feature is the free spins feature. Three or more scatters across the reels earns you 10 free spins plus a 3x multiplier, plus you can retrigger free spins from within your bonus game too to help you ramp up even larger wins. 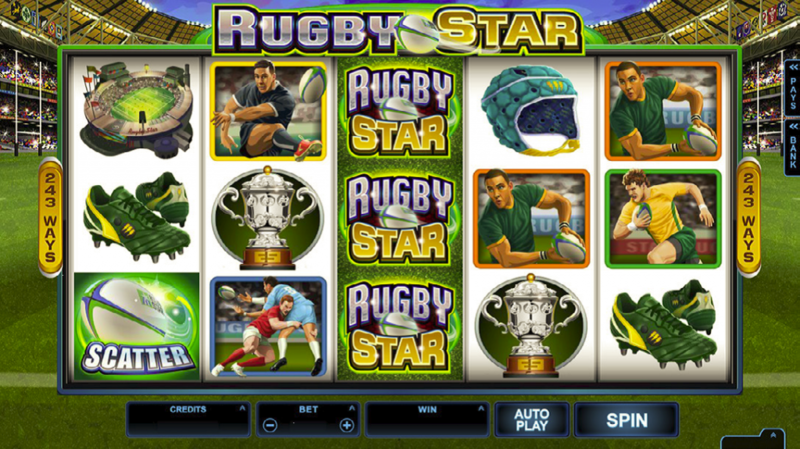 Play for long enough and you can also earn extra rewards as part of the Game Player Achievements bonus, which is a new addition to slots and a nice touch. Serenity will land softly in casinos this December, so keep your eyes peeled for it then.